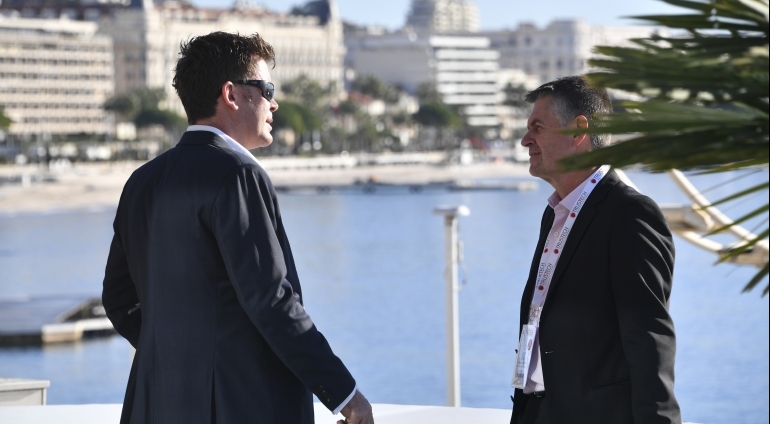 From 26 to 28 November, professionals from digital trust technologies industry will again be taking centre stage at the Palais des Festivals convention centre in Cannes. 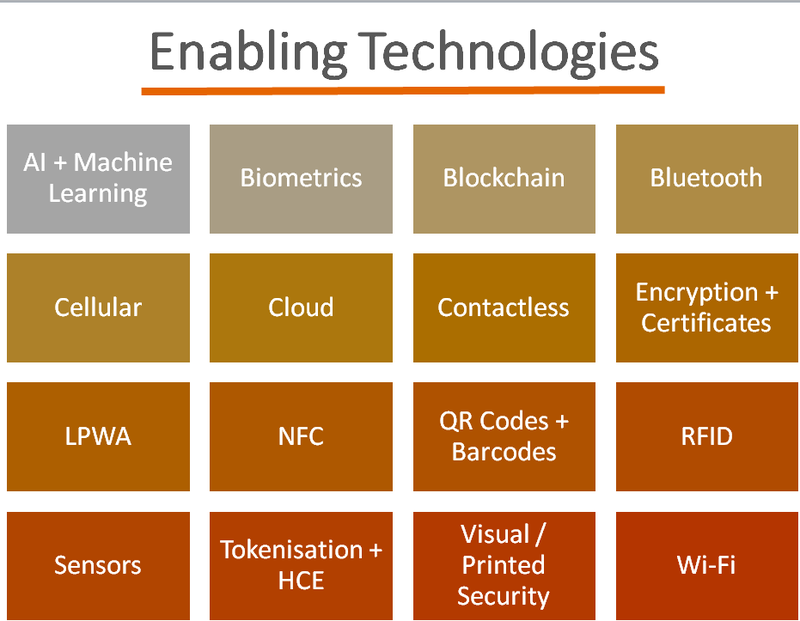 TRUSTECH encompasses all the secure technologies and applications that are being developed and deployed including new, emerging & disruptive trends. The event was first held over thirty years ago under the name «Cartes Secure Connexions» to promote the newborn technology of smartcards. In 2016, it is re-named TRUSTECH to better reflect the way the industry and the event have evolved, and its focus on trust-based technologies. The schedule for TRUSTECH 2019 includes 3 days in which to inform, learn and discover. 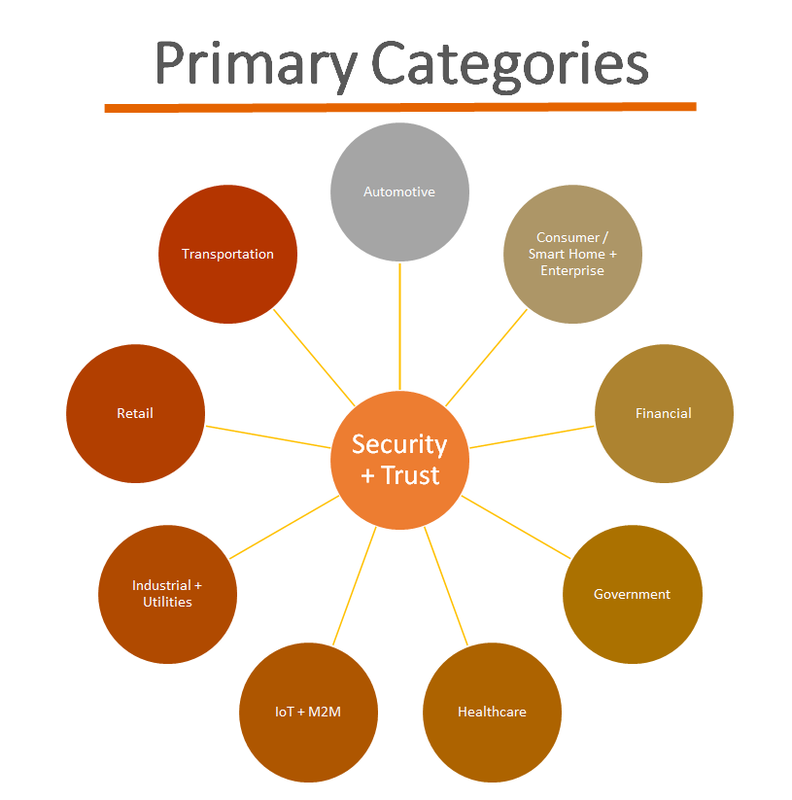 This covers digital identity and credentials, new payment mechanisms, biometrics and the greater adoption of AI, which is increasingly being employed in automated threat detection, big data and analytics and so many areas from cybersecurity, to banking and financial services, to retail, to enterprise and smart home. TRUSTECH is unique in its coverage of all secure and trusted solutions, from smart cards and secure documents through to AI and embedded hardware and software for the IoT.